We approach every project, no matter how large or small, with the same level of professionalism and dedication. 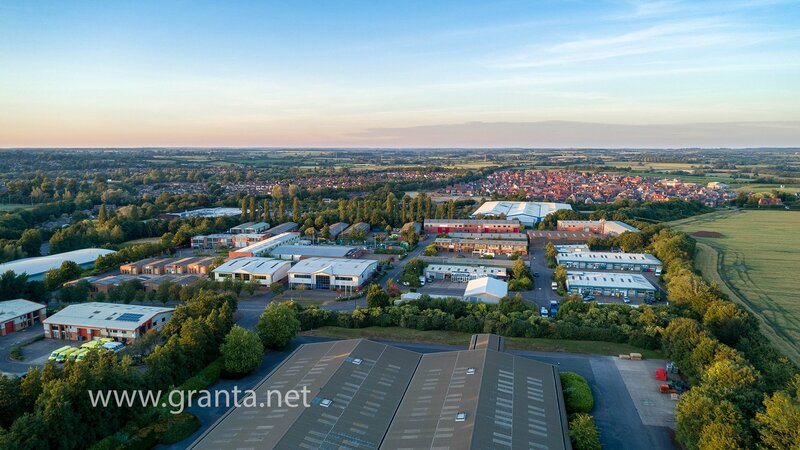 We can film stunning aerial footage in 4k UHD for you, or edit your footage into completed video for use to use in a variety of uses and formats. Follow us on social media for regular updates on what we're up to.